Thanks for hanging in there with the quiet book pages! We're getting close to the end, I promise. As I mentioned, I love having this quiet book for church. 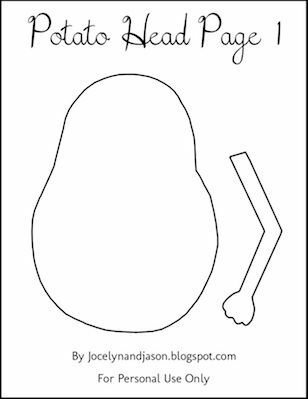 Today I have for you the Potato Head page. 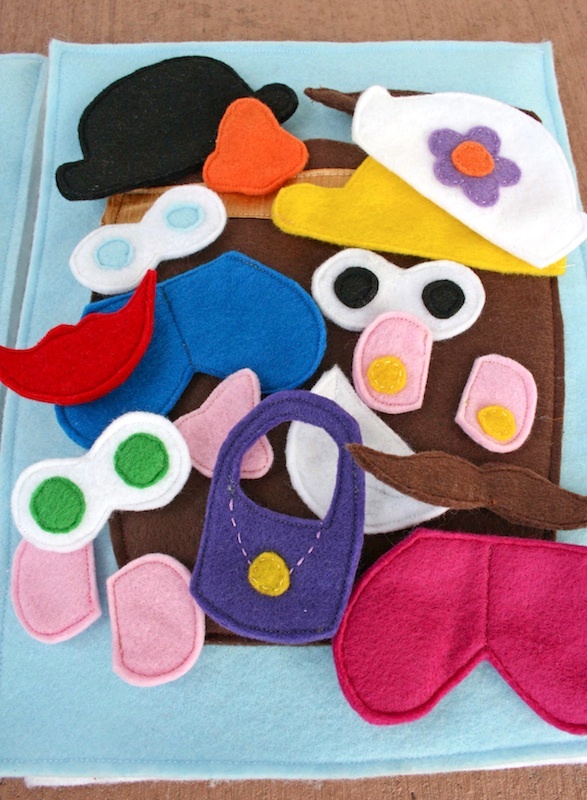 On the left is a simple potato head body which can be dressed with all the different accessories stored in the pocket on the right. Some of the quiet book potato heads I've seen have velcro on the body and on each accessory, but I decided to go a simpler route. Since the page is felt and all the accessories are made of felt, they stick together. Unless you pick the page up and shake it around. Which hopefully no one will be doing. Although, with kids, I can't rule that out. There's three sets of eyes (black, green, and blue), two sets of ears (one with earrings, one without), three hats (black bowler cap, yellow baseball cap, and a bonnet), two sets of shoes (blue and pink), two mustaches, two mouths (smiling teeth and big red lips), two noses (a big orange one and a smaller pink one), and a purse. They all store away in the clothes bucket, which closes with a snap so nothing falls out (thanks to my friend Jill for that idea!). This is one of the few pages I did actually use a template I found online; the original template can be found here. I used the body, the arms, and some of the accessories. It helped a lot. I made some of my own accessories, and made a new template for them. This is so cute, thank you so much for sharing the templates! 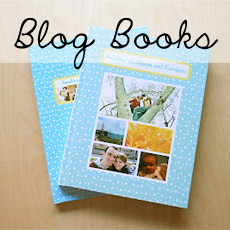 They are perfect and I'm so excited to make this book! Hmmm... you might want to try again. I think the link was broken a couple days ago, but it's working now. :) She also has a second link down in her comments if the first one isn't working for you. quick question-- did you double up the accessories (like two ears sewn together) or just use one piece of felt. 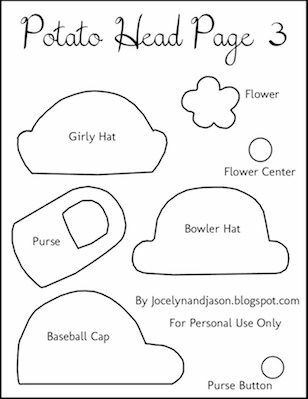 I'm getting ready to start making one and I'm not very experienced at sewing. I love this! I'm due in 6 weeks and stocking up on project ideas. I'm thinking of doing a felt wall area in the nursery and having a batch of potatoe head accessories to go with :) Very cute & Thanks for sharing! I absolutely love this idea! 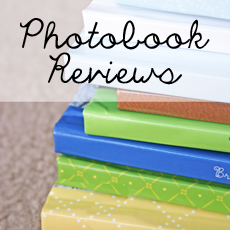 I'm making a list of things I need to start putting together a book for my 2 year old! Not sure exactly how much "quiet time" this would buy me but some very good activities for fine motor!! Thanks! Yeah, I'm hoping the different activities will help with motor skills. :) Good luck! 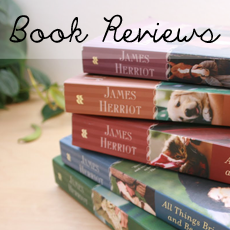 Love your quiet book! It's so dang cute! I'm in the process of making this for my little girl. However I ran into an issue. I downloaded "jill's" template and it only came only with the mr. potato head accessories. Did you create the mrs. potato head accessories, if so where can I find the template you used? Thanks!! 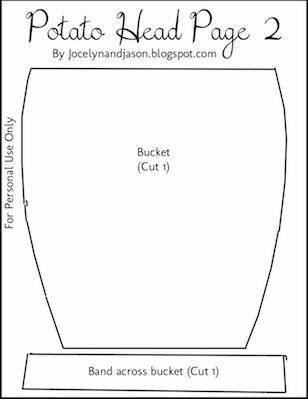 Andrea, did you ever create the armor of God pieces? I would LOVE to use your template! This is absolutely fabulous! Thank you for sharing it. 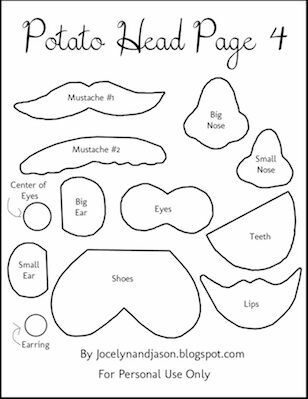 I'm so excited to have found this via Pinterest and will be visiting your other blog. We have quiet bags in a basket as you enter the church and keeping it stocked is my contribution to the project. 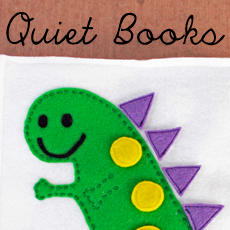 I had the idea of making some quiet books but hadn't figured out how to do it. Now I have an excellent teacher! Thank you so much. Hi! Most of the accessories came from the link, but a few (like the purse and the hat) I made myself. I didn't save the little templates I made as I was making them. However, due to multiple requests, I am going to make the templates for them and post them here. Look back later this week! I wish I could purchase one from you rather than make one - since I don't know how to sew and don't even known a sewing machine! Any way I could???? Great idea! 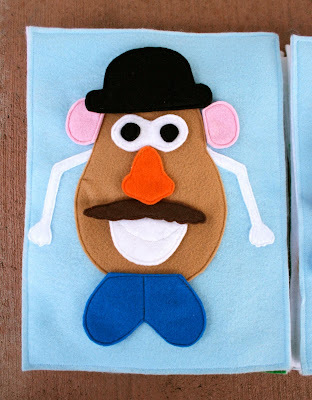 I noticed that the edges on your Mr/Mrs Potato Head and accessories look so nice and crisp - did you sew them all with matching thread? Thanks! Love! 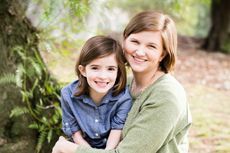 Thanks for taking the time to blog this and share with us! Thank you!! These are wonderful. I linked to your blog also! Thank you soooo much for the patterns!! I can't get the patterns to download scribd says I need to pay for membership... Help? These are wonderful, your daughter is lucky! Wow this is AMAZING! Thank you so much for sharing your templates! Thank you so much for sharing your templates. My MIL made a quiet book for our oldest son, but I can't give it to our 5th child because there are beads on one page that are coming off...so they're still a choking hazard for a 2-year-old (or the dog!). 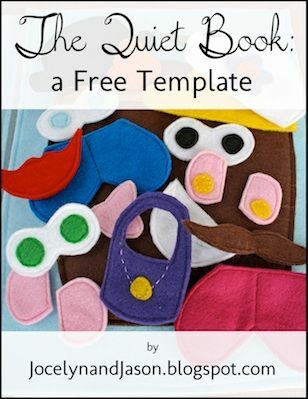 I've really wanted to make a new quiet book...now I have some lovely, FREE ideas! Blessings to you and your family! Did you use velcro on the backs of the pieces? I'm trying to figure out how the pieces stay in place. Thanks. This is so great. Hi! No, I didn't use velcro. I figured the felt would pretty much stay in place by itself (as long as you don't lift the page straight up). And for the most part, it does pretty well, just felt-on-felt. How did you manage to sew the arms and smaller pieces? I feel my pieces look very sloppy. Thank you for sharing this! I can't wait to get it made. These are amazing. I am making them right now! Hi, I cant get the dropbox link to work. Is there another way I can get it? I'm also having problems with the links. If it is possible could you please email to me? robinsnc (at) Gmail (dot) com? Or if this is no longer free could you please provide a link to purchase? Hi I am also having trouble with the dropbox link. Can you email me the templates at kimberlythulin@hotmail.com. Thanks, i can't wait to get started. I can't get the link to open to get the templates. Can I get the files as well. Thank you so much! Super excited to use these! Hello! 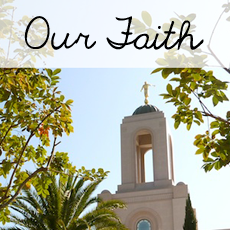 I am so so grateful to have stumbled upon your blog via Pinterest. I have been looking for a quiet book to make for my children for a very long time, and none were quite what I was after... until today. This is perfect! Thank you so much for sharing your designs! This is so cute. I also can not open the links can you please share the files with me? I can't wait to get started. Do you remember how many of each color you bought? I want to make two books for Christmas gifts but want to make sure to get enough felt as we don't live very close to the craft store....if not, that's ok. These are so cute! Thank you so much for the tutorial and pattern pieces. When I try to open the link, it says it is disabled. Can you share it again please? Hi! Thanks for your comment. Apparently Dropbox was having some issues this week, but I fixed the links so they should now be working again! This is pretty cool! Going to make this for the airport for my little one. Hopefully it will keep him busy for a bit. I just wanted to thank you for sharing your talents and pattern! I made this for my daughter for Christmas. I've never made anything like this before but it was so fun, even if it did take me a month and a half to make. Good thing I started early! She loves it and it's perfect for her to keep her occupied during church. Her older sisters love it too. Thank you! Hi, can you tell me if the parts of Mr Potato are joined with magnet? I can't print from Dropbox either. (I saw previous comment) Can you email the templates to me my email: sbw49@hotmail.com? Hey Jocelyn, I just got a Cricket Explore and am looking for supplemental pages to add to my books made with the quiet book cartridge. I am contemplating making books or just individual activity bags to sell to supplement my teaching income. I noticed that the file is labeled for personal use only... Is there any thing I could do so that I could use these for commercial use... such as linking you to my FB sell page... I am going to attempt some small local sales nothing large scale like Etsy. Thanks! Hi Jamie! Could you email me at jocelynsunshineblog@gmail.com? I love your quiet book pages and have been busy making 4 books for different sets of grandkids. I am presently working on Mr & Mrs Potato Head and last night, realized something pretty neat. I don't think it's been mentioned here yet, and I know this post is years old, but if it works for someone, it would be fun. I do the trick where you cut out the top layer and sew it onto a regular piece of felt and then cut it out again. 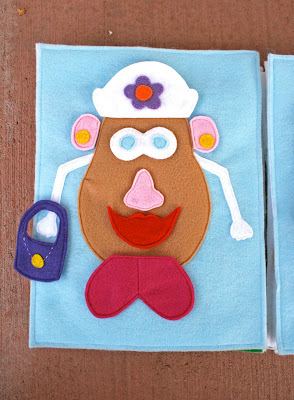 But for this project, I think it's a great idea to sew it onto a DIFFERENT color of felt - thereby making MORE variations for designing Mr Potato head. I cut out turquoise shoes and sewed them onto a navy blue piece of felt. Now I have "2" pair of shoes in one. Same with Mrs. Potato Head's hat (different design on the other side). The bowler hat is black on one side, and dark grey with a turquoise stripe on the other. It's not that big of a deal, but I am having fun with it. Thanks again for everything. I love this idea!! Thanks for sharing! I'm just about to start mine and I never would have thought of this. Really cute. Thanks. Just what I was looking for to use as a busy bag. What size are the pages for this quiet book? I just downloaded Mr & Mrs Potato Head for my granddaughter's quiet book. Instead of doing a double layer of felt, I am sewing them onto Pelltex and then cutting around that. This makes them much sturdier since little people love to mangle and chew on just about everything. I also made each of my pages from Pelltex. If you buy it with a 40-50% off coupon at JoAnn Fabrics, it's very reasonable and very sturdy! Thanks so much for your generosity in sharing these patterns! I am so excited to try this!! This will be my first real sewing project. Did you use felt for everything? Did you double each piece and sew it together?